There are 11 million people living in Haiti and only 16,000 Police officers. 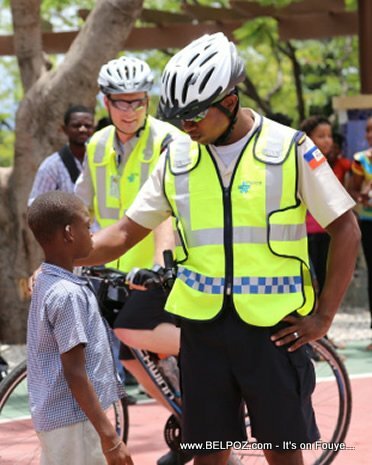 That's one Haitian police officer for every 700 people. Compare that to our neighbor, the Dominican Republic. They have 11 million people and 55,000 police officers. That's one policeman for every 200 people. Paris France has roughly the same number of people with 75,000 police officers. That's one policeman for every 150 citizens. These are the figures presented by Haitian Prime Minister Jean Henry Ceant during a recent interview. « More Haitians returning from Chile in "Humanitarian Flights"